This groundbreaking coming-of-age story, shot over 12 years with the same cast, follows the life of a ‘normal’ boy as he grows into a man before our eyes. 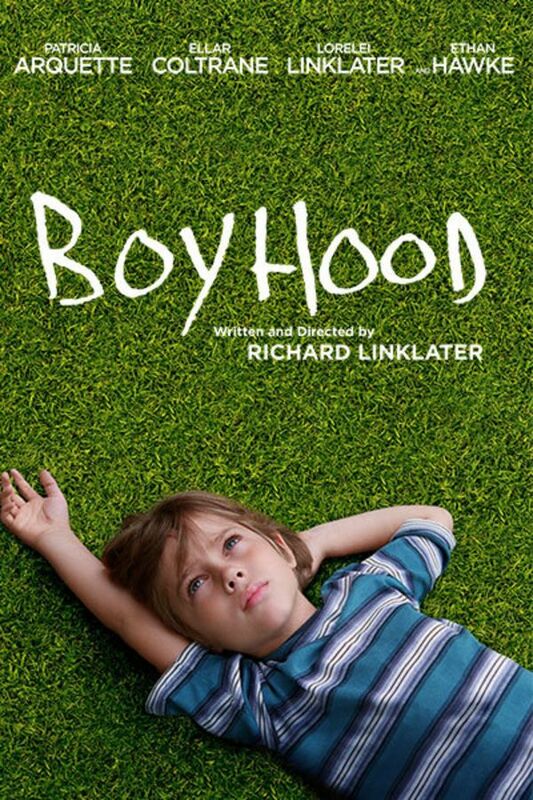 Charting the exhilaration of childhood and the seismic shifts of a modern family, BOYHOOD is both a nostalgic time capsule of the recent past and a contemplation of the passage of time. This groundbreaking coming-of-age story, shot over 12 years with the same cast, follows the life of a ‘normal’ boy as he grows into a man. Now considered one of the greatest films of all time, it rang in 6 Oscar nominations in 2015. Boring. fighting, depressing, predictable. waste oftime. Audacious idea, filming the same actors over nearly 12 years, a few days each year, to capture Mason and his family's evolution over that time. Fascinating on several levels for that reason, and full of humanity, and I get that growing up and life in general is difficult, but I wish there had been a couple more moments of joy along the way. The film isn't bereft of it, but it is deficient in it.